sister of Lena Hughes Dancy and wife of DeWitt Boswell. 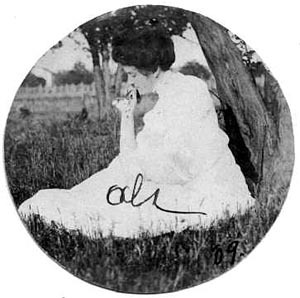 Aunt Ola was a school teacher in LaGrange, Tennessee. with encouraging Louise Allen Dancy to come to LaGrange for a higher quality education.